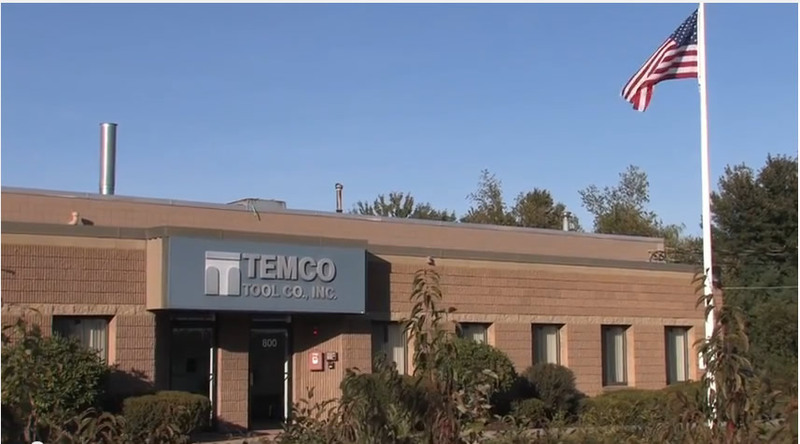 News: Temco Tool – Expanding Facility & Creating New Jobs | Temco Tool Inc.
Temco Tool is about to start an expansion project that will increase our manufacturing facility by approximately 16,000 square-feet and create 20-30 new jobs when fully utilized. The increased demand from our core customers as well as several new opportunities has spurred this expansion. We have simply run out of room in our current building, fortunately our piece of land allows room for an expansion to the existing plant. The plans and permitting phase is nearing completion, and we are hoping to have the building up and externally complete by fall. Our new space will allow us to produce parts in higher volume with shorter lead time, while supporting our current long term contracts without interruption. As always, we take our certifications seriously so that we can deliver our customers the highest quality parts. Our certifications enable us to machine and assemble product to specifications and serve high precision and niche markets. Temco’s expanded facility will continue to deliver the same quality components to our customers with more in-house capabilities to even better serve your needs.